The genre-crossing formula delivers to those seeking a diverse, soul cleansing, and multisensory musical journey. Maybe you heard about the headliner Pretty Lights on Christmas Day. That’s some glitchy, funky, hip-hop swirl of electro soul and fun right there. It had you wondering who else would lead the charge to make the Euphoria Music & Camping Festival as diverse and soul shaking as ever. The wait is over. The first round lineup is out. You get the Euphoria experience that remains true to its electronic roots, while showcasing the genres foray into live performance. You get the funky electro of Pretty Lights and Austin’s very own laser blasting Ghostland Observatory. Added to the potency is the dub styling of Adventure Club, the legendary livetronica act STS9 (Sound Tribe Sector 9) and the ever versatile groove-slanging of Thievery Corporation. This genre melding comes with a common theme: Great music. Get pumped. The list goes on and nearly tops 40 acts. 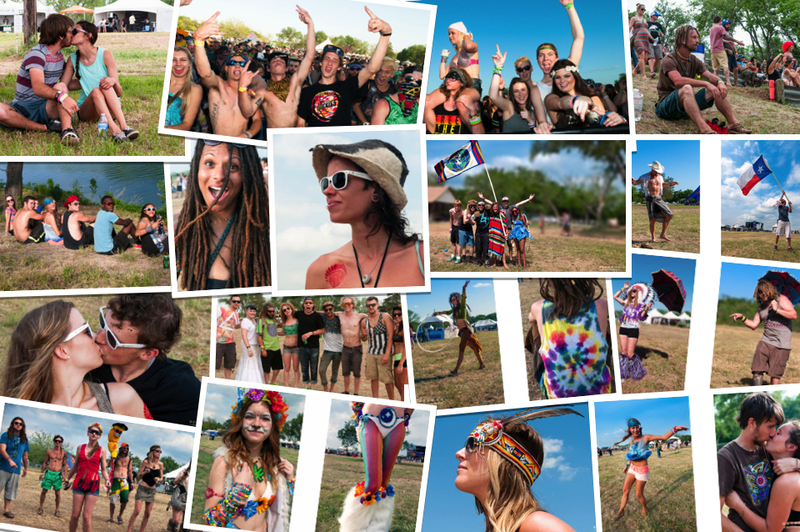 From April 10 –12, 2015 the 4th annual Euphoria Music & Camping Festival returns to Carson Creek Ranch outside Austin, Texas. 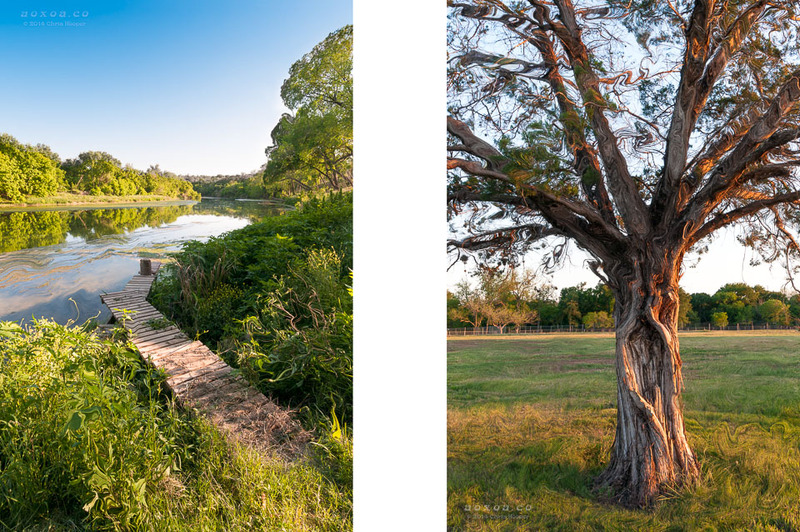 Located just minutes from Downtown Austin, the grounds provide a picturesque camping setting while still being close to the comforts of the city. 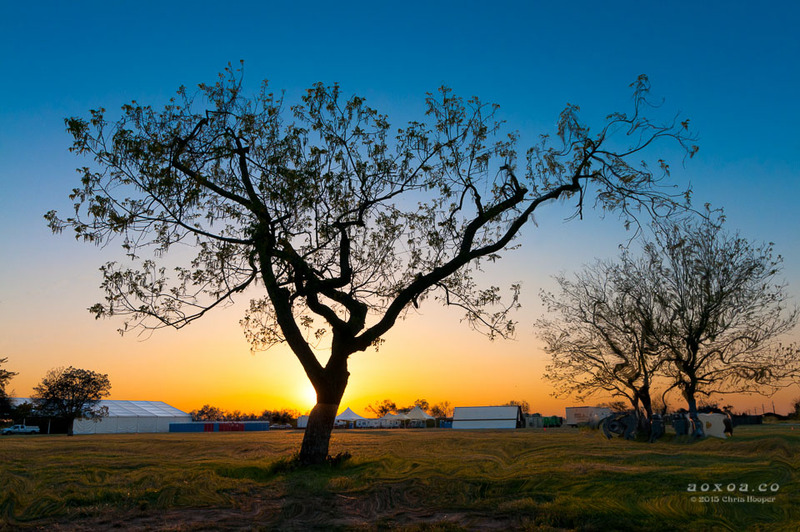 “Expanding to a full three days of camping, coupled with our diverse lineup has allowed us to create an immersive festival experience unique not just to Texas, but to most festivals out there,” – Euphoria creative director Mitch Morales. 40 acres of pasture run along the Colorado River. 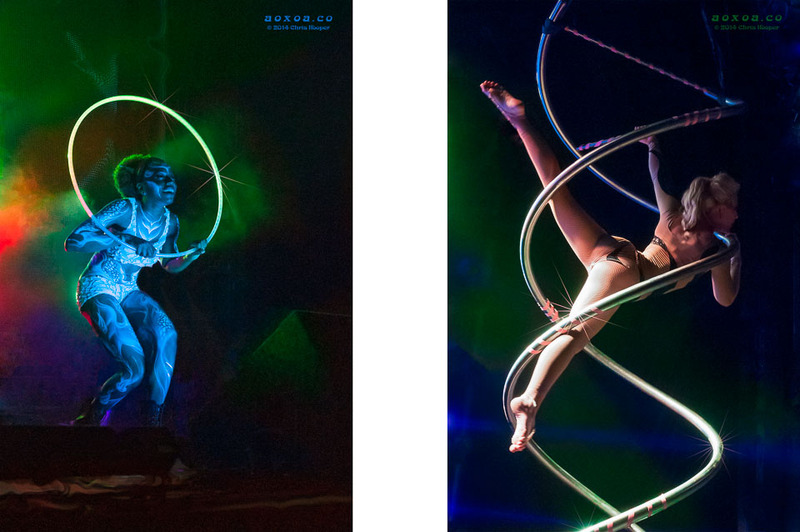 In addition to the music, you will love the stage performers, the cutting edge visuals and innovative stage design. 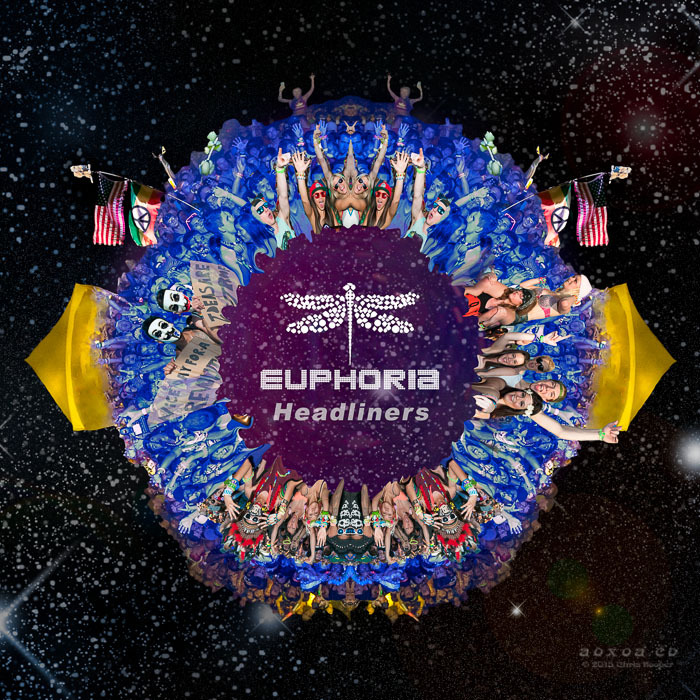 Euphoria Music Festival 2015 provides workshops featuring a diverse range of artists, interactive experiential installations and special late night music on all three days. 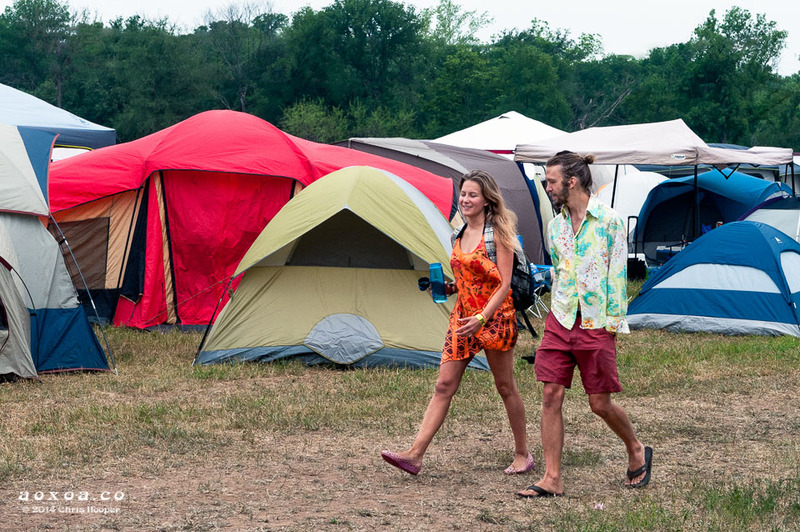 The festival has expanded its camping options, which will provide campers with early access to the venue, morning yoga, meditation, food truck vendors, and enhanced venue facilities. With more acts to be announced, there is no dispute that this is the most enticing Euphoria Music Festival lineup to date. “We really want to emphasize our culture and show fans what sets us apart from the rest.” -Euphoria creative director Mitch Morales. 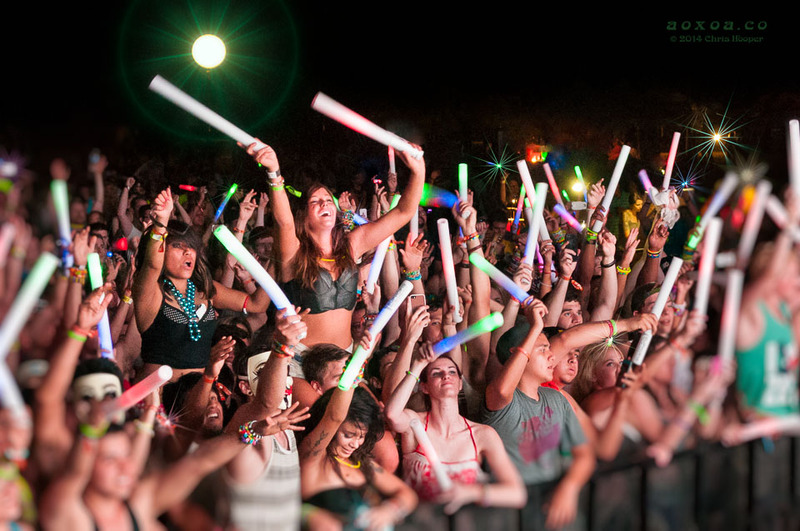 Tickets will be available online at www.euphoriafest.com. 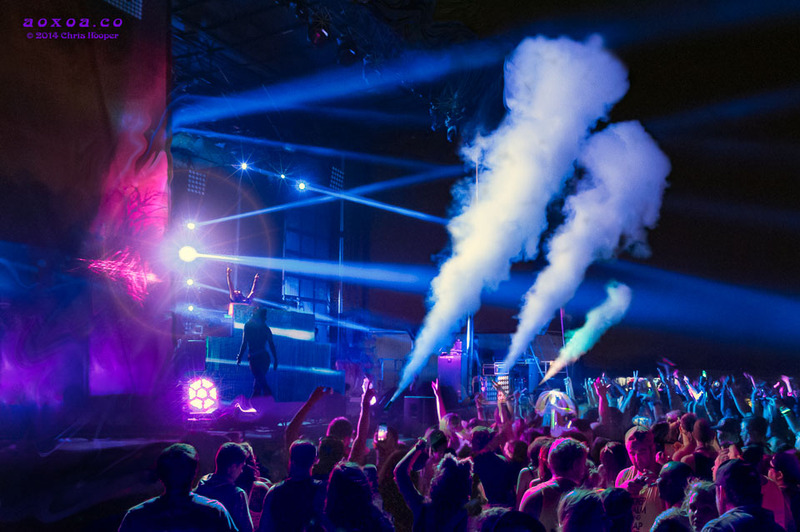 Euphoria Music Festival 2015 is an 18 and over event.